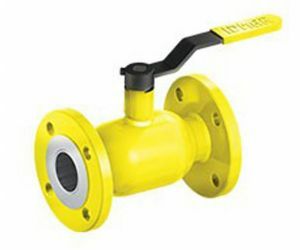 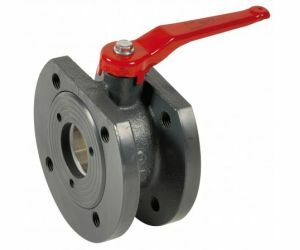 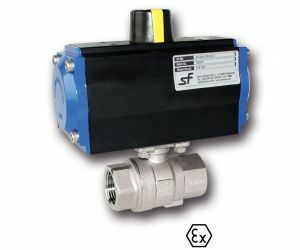 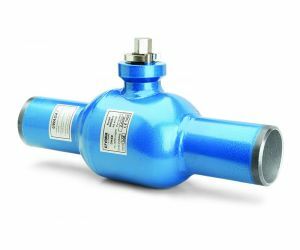 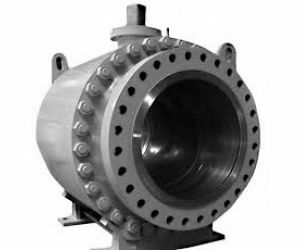 A ball valve is a form of quarter-turn valve which uses a hollow, perforated and pivoting ball (called a "floating ball") to control flow through it. 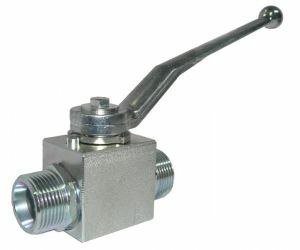 It is open when the ball's hole is in line with the flow and closed when it is pivoted 90-degrees by the valve handle. 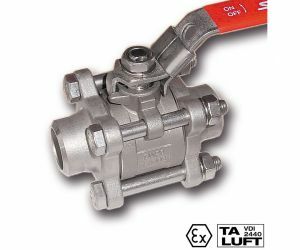 The handle lies flat in alignment with the flow when open, and is perpendicular to it when closed, making for easy visual confirmation of the valve's status.